When you buy a nearly new or used Toyota from Motorpoint, you’ll be purchasing a car which is reliable, durable, often economical and from one of the most popular manufacturers. We’re proud to bring you a wide range of second-hand Toyotas that are sure to suit your driving requirements and preferences. 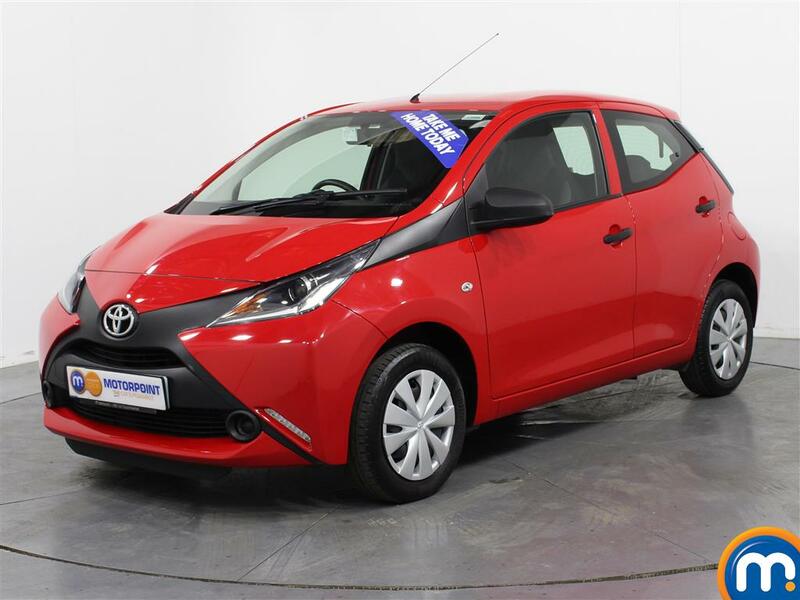 From stylish hatchbacks like the Toyota Aygo, to practical runabouts like the Toyota Yaris and classy saloons like the Toyota Avensis, whether it’s a family car, or something for commuting, we’ll have what you want. You can either browse or filter through our used and nearly new Toyota cars online and make an enquiry, or you can visit your local dealership and find out more about what we have available. We can also arrange a test drive in one of our second-hand Toyotas and Motorpoint have finance options and part-exchange on offer to help make your purchases more affordable.